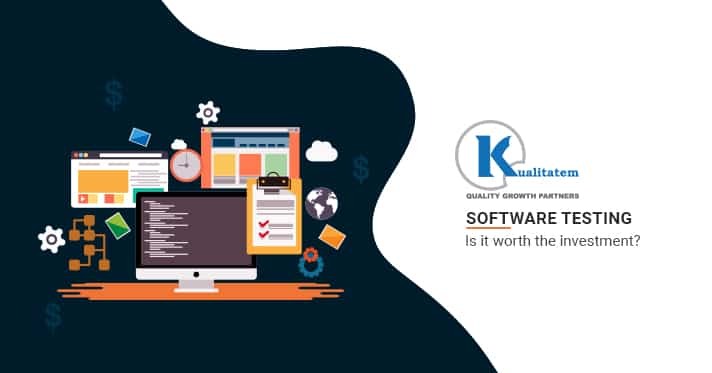 Software testing and quality assurance teams are reconsidering their tooling and testing processes so that they could move in the direction of a higher-quality, more reliable and faster software development and release. This can be done by embracing a continuous future. 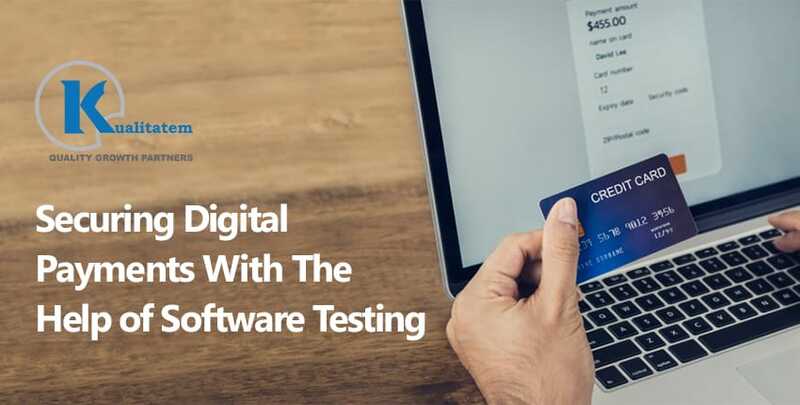 Continuous testing is the capability to automate your testing procedure to attain quick feedback on business risks. It is the base of the continuous delivery process that has transformed the methods in which teams structure their system and workflows. 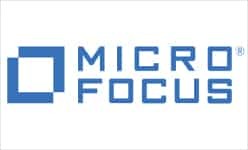 It has enabled a mindset shift for operations, testing and the development teams. 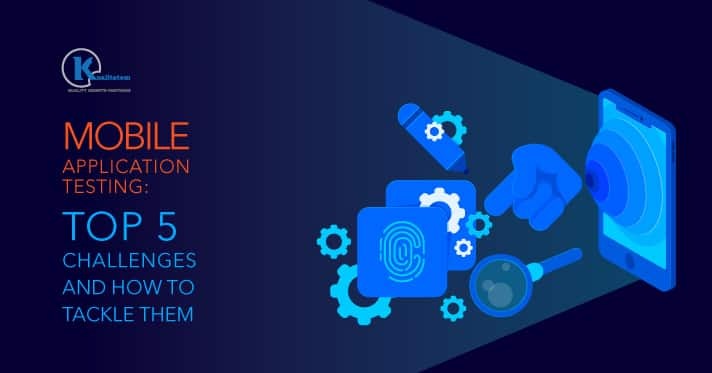 Benefits of the continuous engine can be optimized by developing and implementing a continuous testing strategy. This must be in lockstep with their development technique. 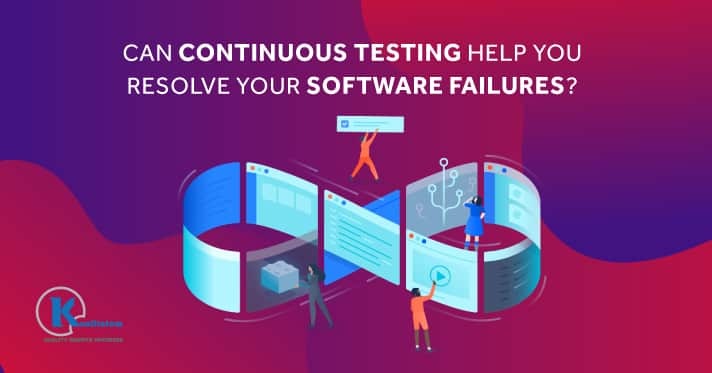 For continuous testing to happen, test automation must exist during the complete software development lifecycle. However, it just cannot be regarding applying automation. 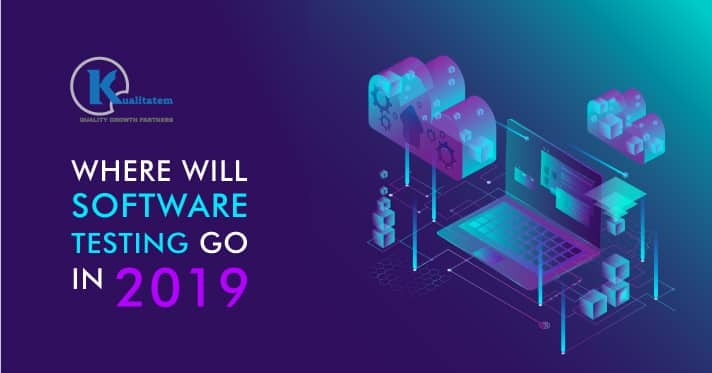 Software teams must embrace tools to quicken teamwork and offer immediate feedback for continuous learning to happen. This helps them in truly leveraging continuous testing in an organization. This process appears to be perfect for agile environments. However, the majority of the times it is easier said than done. How to inspire desperate teams so that they could collaborate? How to advocate iteration in the complete process? Behavior-driven development is considered a modern approach for software development where teams come to a mutual understanding regarding the ways an app must respond to adopt continuous learning. Adoption of a BDD approach will allow software teams to align, developing the perfect cross-section of desires and needs between, testers, developers and business stakeholders. Behavior Driven Development must not be confused with the tools that support it. It is a simple approach that can be adopted by anyone. BDD- It concentrates on the user’s perspective on the way the app must behave. Other- It concentrates on the developer’s perspective on the way the app must function. BDD- It is a modern approach to software development and should not be confused with the tool that supports it. 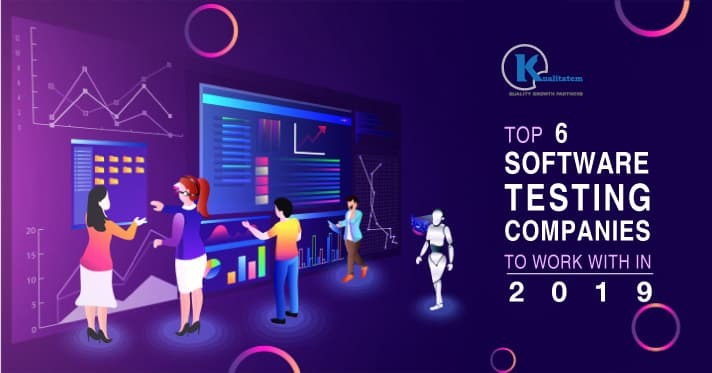 Other- TestLeft, Specflow, Cucumber are test automation tools that back the BDD technique. However, these tools are not substituted to BDD. BDD- It is written keeping the usage of the product under consideration. It is written in English or any other language. Other- Majority of the people apply BDD using Gherkins. It is a language that can be used to describe user requirement in a Given, When and Then format. However, it cannot be used as an alternative to BDD. BDD- It entails all the stakeholders in an SDLC to come to understand the way any app must behave. 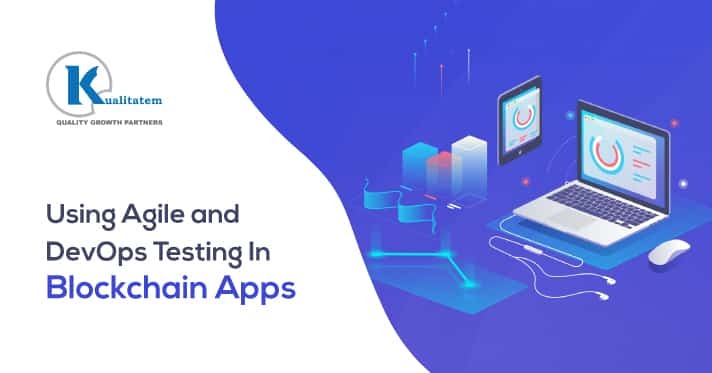 This means that the operations team, testers, developers, designers, and business analysts’ teams are responsible for comprehending the user’s requirements on the way the app must behave. Other- BDD is not just utilized to enhance development to guarantee that developers are building against the correct requirements. 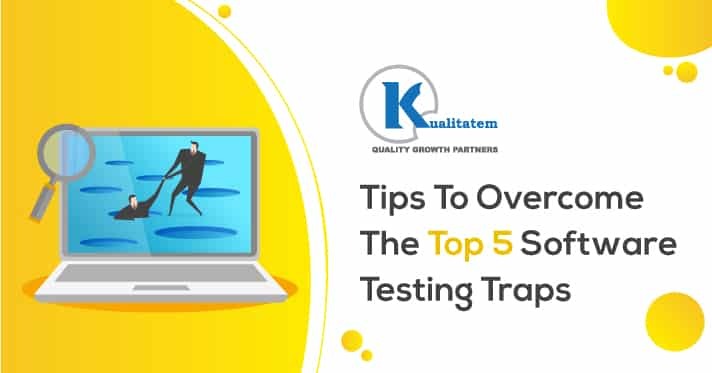 However, the designers guarantee that their design is right, testers make sure that the feature is behaving correcting, and operations team guarantees that the deployment is appropriate. After integrating BDD workflow into a team’s development cycle, tools can assist to offer immediate feedback and channels for integration. For example, at the formulation and discovery stage, teams can visit again and again between feature files and business requirements. 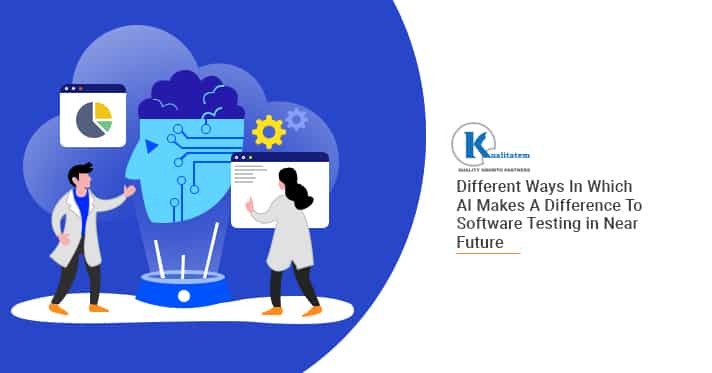 Furthermore, in the automation phase, teams can refactor and review continuously between step definition and feature file using TestLeft. 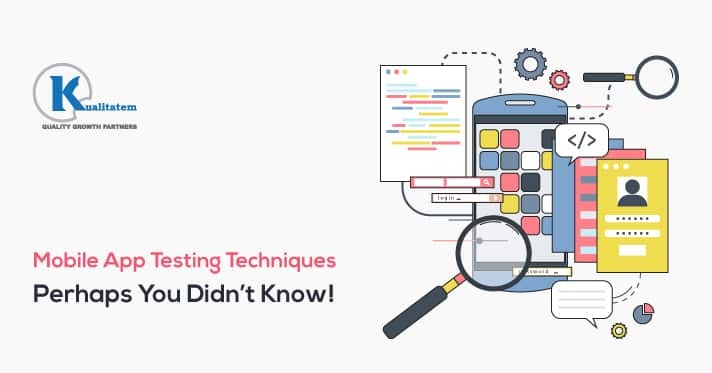 A test automation framework is used as a pillar of the continuous testing framework. 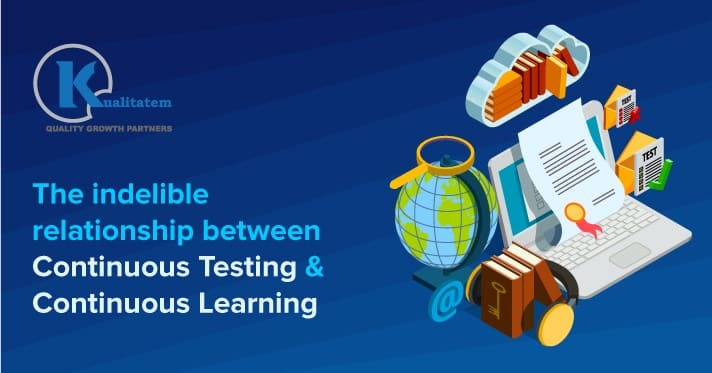 When you create automation with immediate feedback with collaboration, continuous learning starts to surface and teams can start to attain the true advantages of continuous testing.